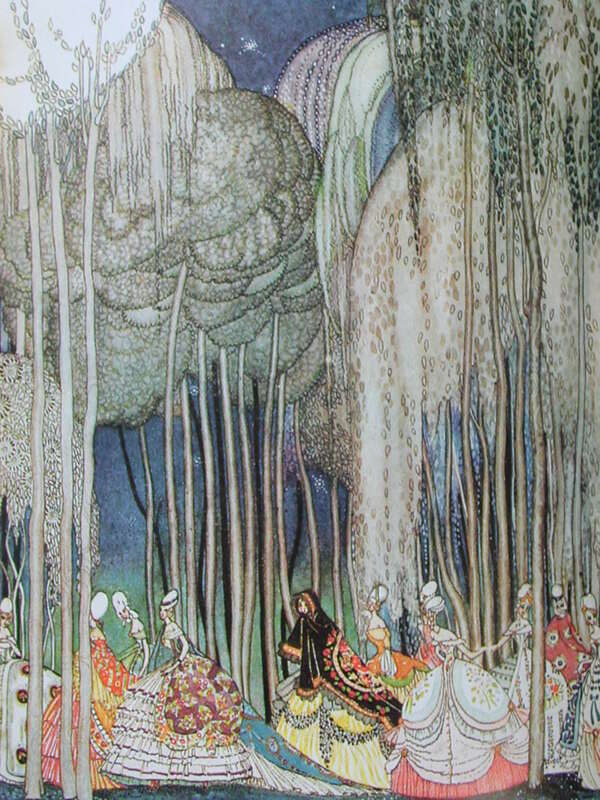 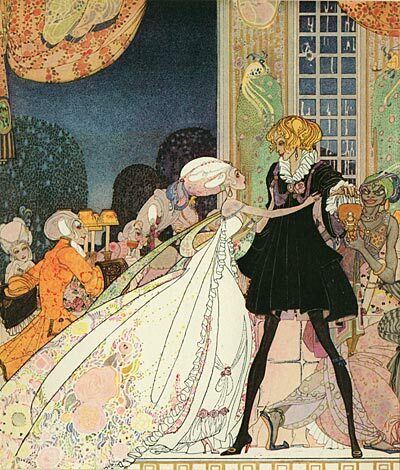 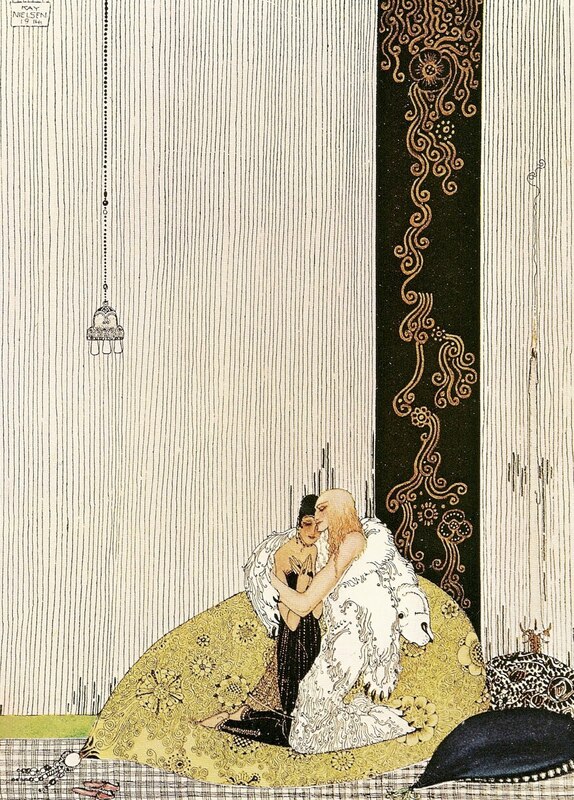 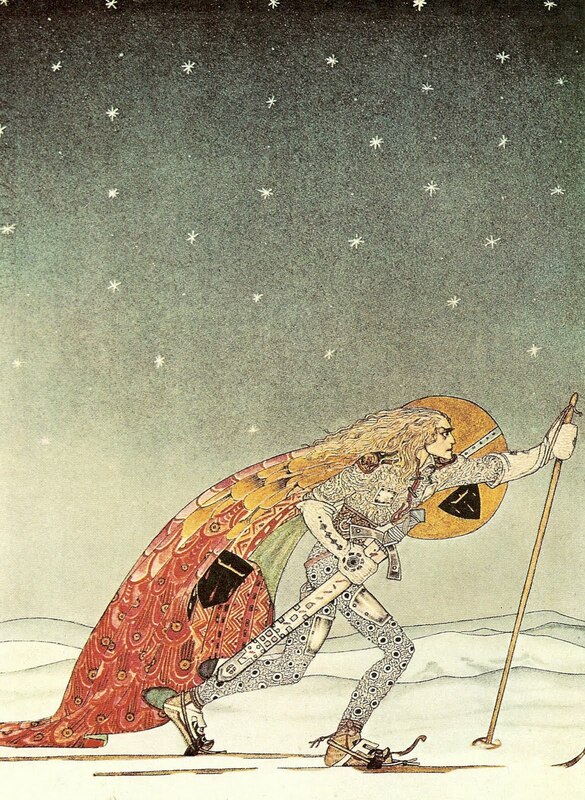 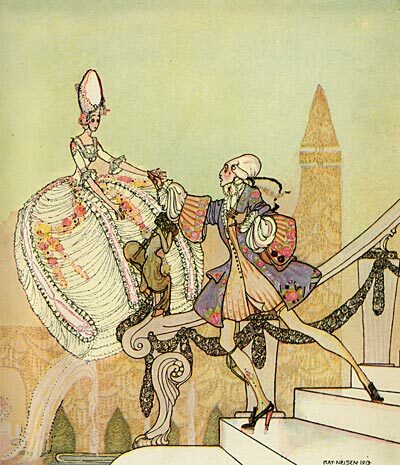 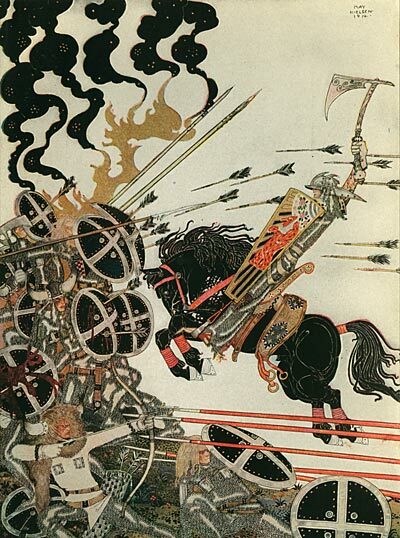 I only recently stumbled across the work of Danish illustrator Kay Nielsen, but I'm already very taken with it. 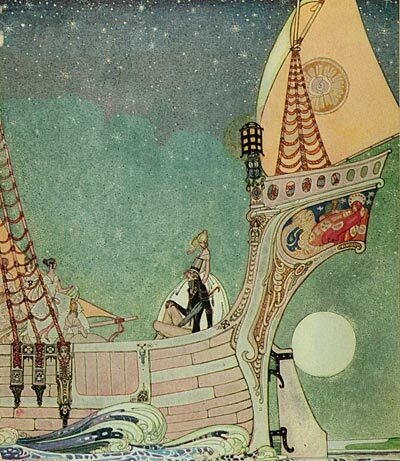 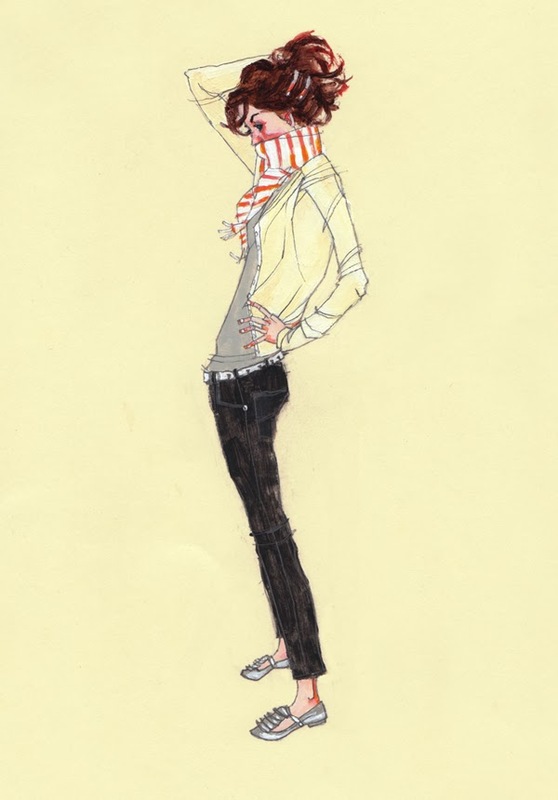 Even though he illustrated books during the early part of the twentieth century, doesn't his work look incredibly modern? 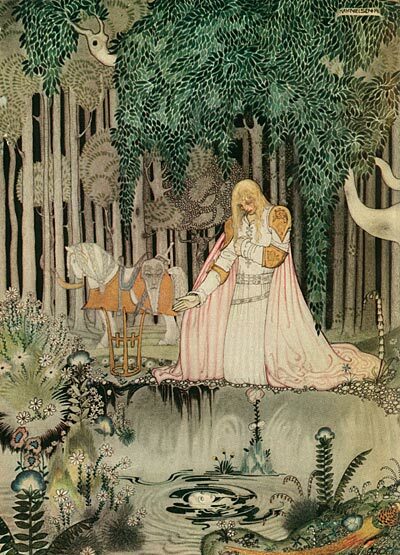 He illustrated fairy tales by The Brothers Grim and Hans Christian Anderson as well as a book of Norwegian folk tales called, East of the Sun and West of the Moon. 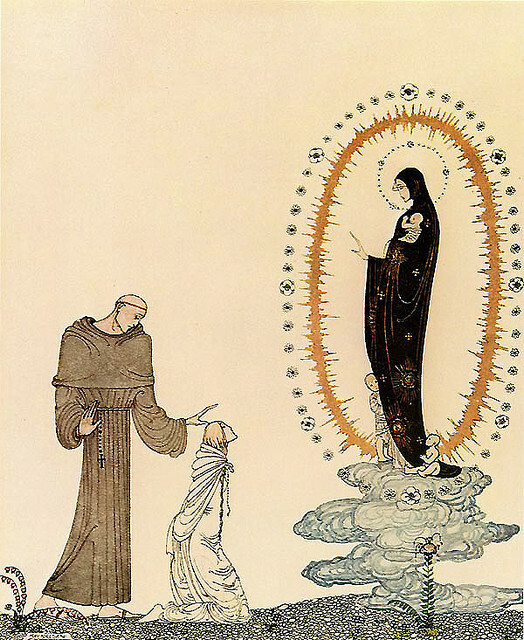 The last image is my absolute favorite.